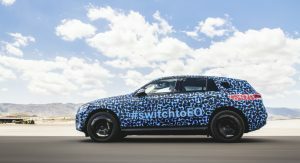 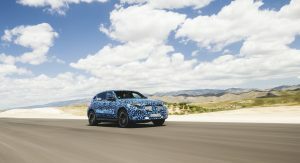 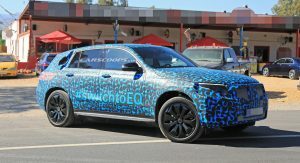 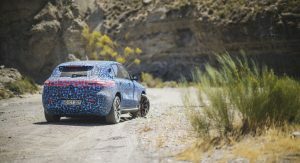 Mercedes-Benz has taken several prototypes of the EQC to Spain, where the next leg of testing has begun. 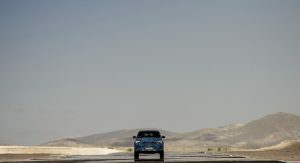 Under the Almeria sun, experts from various fields need to make sure that everything works as it should. 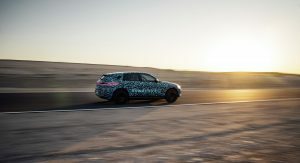 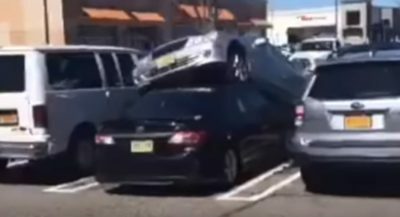 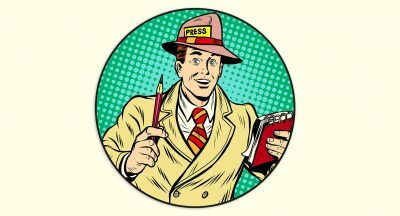 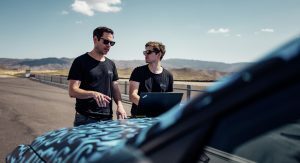 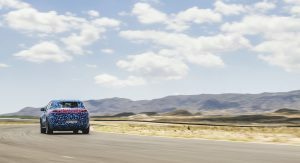 As usual, they’re focus is on the key components of the car, such as the battery and air conditioning, and how the extreme heat affects them, in the long run. 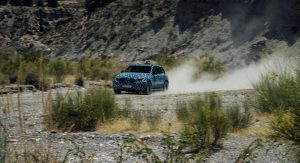 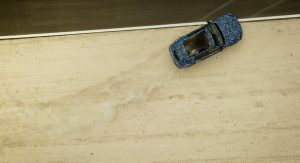 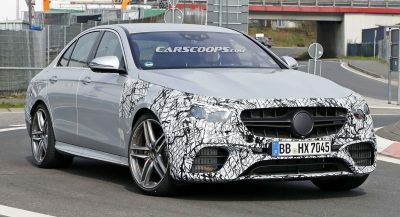 Also, Mercedes-Benz’s experts are analyzing how the fine dust is deposited in different components, and how the sealing concept works in practice. 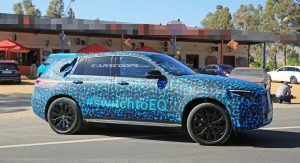 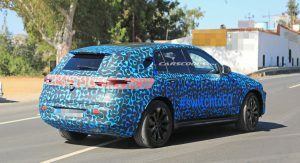 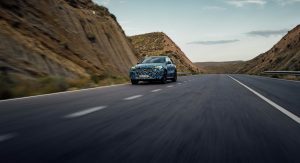 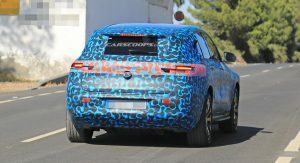 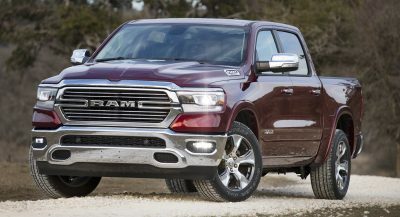 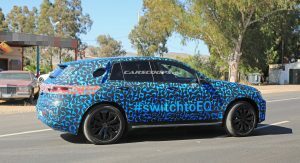 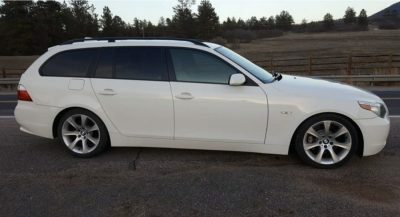 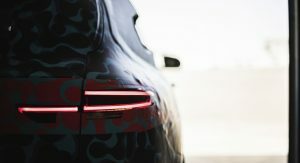 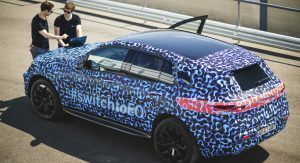 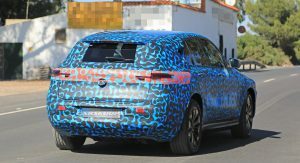 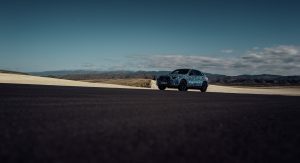 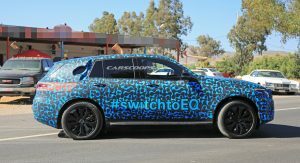 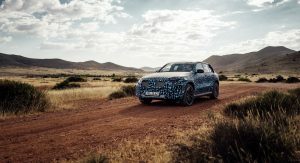 The carmaker wants to verify the acoustics of the EQC, as well, as there’s hardly any sound coming from the electric powertrain, so keeping most of the road and wind noises, and vibrations out of the cabin is a challenge that they want to overcome. 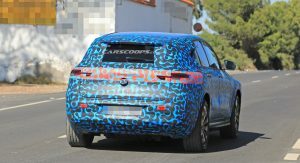 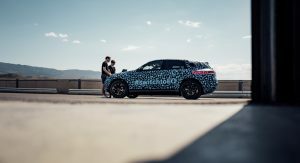 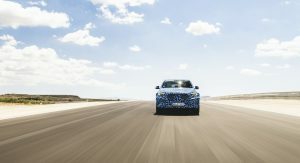 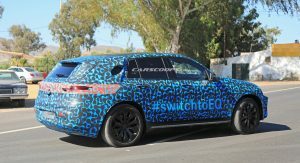 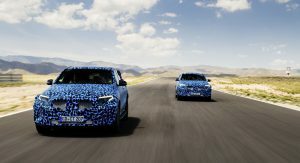 Another part of the testing phase makes sure that some of the driving assistance features of the battery-powered SUV can recognize traffic signs, toll stations and speed limits, so that the person behind the wheel gets the correct feedback. 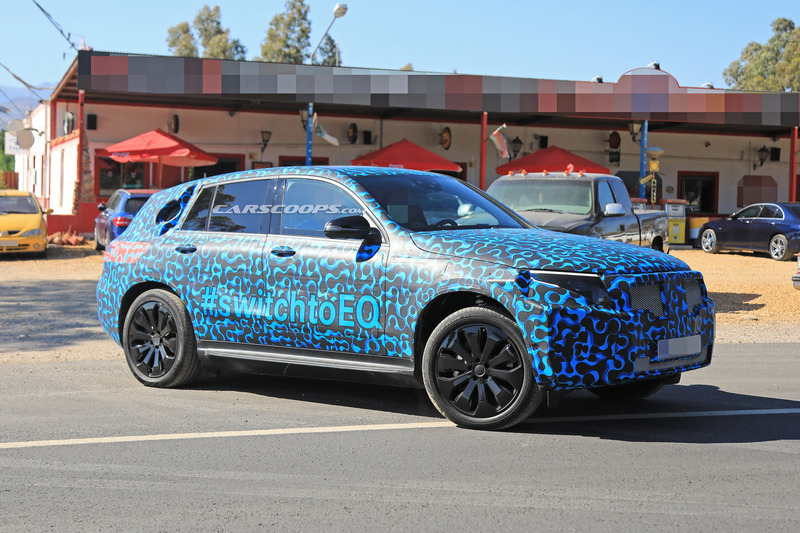 All in all, Mercedes-Benz has made almost 200 prototypes of the EQC for the testing phase. 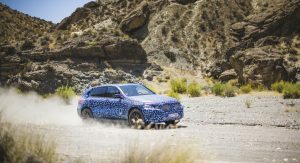 Before production commences, several hundred will have been assembled, and experts will eventually test them in other environments, from Europe to the Middle East and South Africa, and from the United States to China.